Does Neutrogena Pore Refining Cleanser even work? Neutrogena Pore Refining Exfoliating Cleanser is designed to eliminate dull skin, clear away dirt and stop breakouts. The appearance of pores being larger or oversized is a huge issue a lot of women have with their complexions. The cleanser works to shrink the pores, this also doubles to prevent dirt and debris that causes dread blackheads. Blackheads feel like they are impossible to remove sometimes with out using a million of those little white Biore strips. Maybe it is time to skip the strips and get a good pore refining exfoliator instead. Neutrogena claims that their pore refining cleanser shrinks the appearance of pores and refines skin tone. What does shrink appearance actually mean? 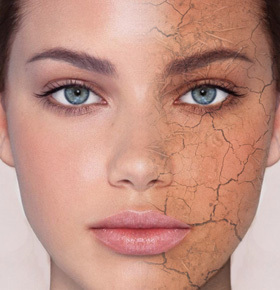 Are the pores shrinking in reality? 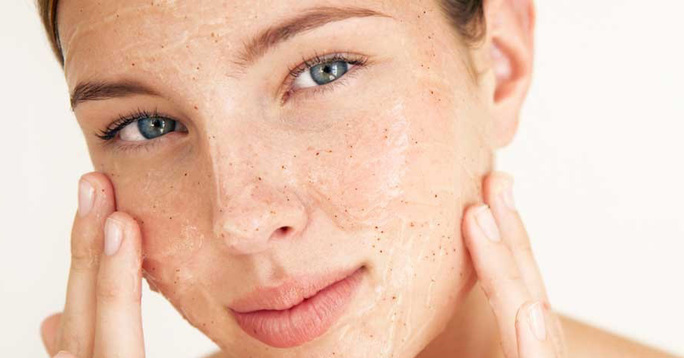 How would a cleanser mask their appearance? Tricky language.It is allegedly designed to reduce the look little by little over time. The product is dermatologist tested and has alpha and beta hydroxyl formula that removes dead skin. This helps to diminish uneven tone and dark spots.The product is also non-comedogenic, this means that it will not add to clogging pores. It also claims to not over dry the skin as some strong cleansers do. Does this product live up to it’s promises? I love how my face feels after I wash it with this product. The scent is really refreshing. I also use the Neutragena makeup remover every day and the makeup wipes in the blue package. I’m 62 years old and have always had problem skin, oily, prone to breakouts, and in years past age 50, enlarged pores. This product works!!! I’ve been using it daily for a long time, and don’t ever plan to change products. THIS SHOULD COME IN A FRAGRANCE FREE MILD VERSION. NOT SURE WHAT THE FRAGRANCE IS MADE OF, BUT IT BURNS LIKE HECK. I’LL STICK WITH THE FRAGRANCE FREE FACIAL BAR, AND MY WASH CLOTH TO EXFOLIATE. hello. It is a good cleanser, but leaves dry skin. This product does work to remove dirt easily. The exfoliating part definitely works to slough away dead old skin cells that can cake up the skin tone and make it uneven. Users complained of the fragrance, and the bottom line is that if you are sensitive to fragrance you have to be extra careful when trying any new product with fragrances listed in the ingredient list. This product is a better fit for someone who has oily skin and suffers from enlarged pores. Those customers with that skin type were thrilled with the product. If you suffer from dry skin this is not the product for you. It will dry out your skin further from the alpha and beta hydroxl. Users saw their pores reduce in size while benefiting from the cleansing aspects to keep skin clean regularly. I would give this product 4 out of 5 stars. New Vitality Ageless Male Review: Is it a hoax?